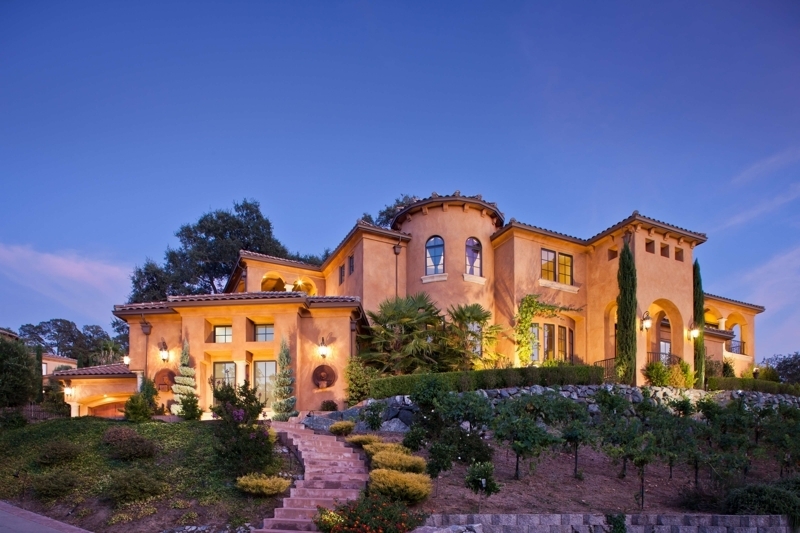 Gorgeous scenery, highly ranked schools, and top-notch amenities are some of the many things that Rocklin residents get to experience. 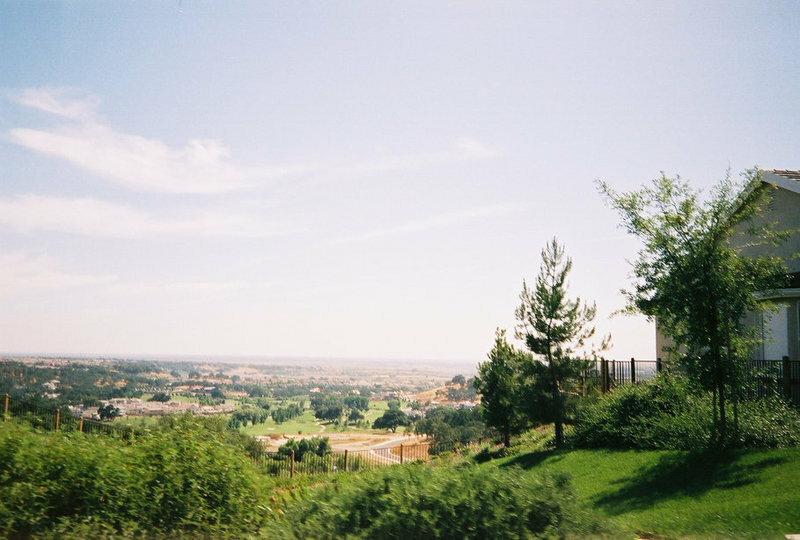 Rocklin has rolling hills, lots of large trees, and views, views, views! Many Rocklin homeowners can watch the colorful sunset from their backyard and see all the way to downtown Sacramento, the Sutter Buttes, and the Sierra Nevada mountains. Rocklin schools boast of high API scores and many are on the list of California Distinguished schools. You will also experience a city with one of the lowest crime rates in the region. Along with two beautiful golf courses, there are many community events to enjoy.